…why we become more distracted with age. If you think you’re more easily distracted now than when you were younger, you’re right. Researchers say that as we get older, irrelevant information tends to affect our concentration more, especially during times of stress or strong emotions. The region of the brain that is most affected by dementia, the locus coeruleus, is the likely culprit, say scientists at the University of Southern California. It influences attention, memory and alertness and is among the first areas to show signs of a buildup of tau protein, which has been linked to memory loss. This part of the brain helps us focus on specific actions, but it weakens as we get older. Researchers compared brain scans and pupil size of older and younger adults while they looked at photographs. Pupil enlargement is a way to measure emotional arousal and activity taking place in the locus coeruleus. They found that younger people were better than older adults at ignoring noise and other distractions. The study appeared in the May 7 issue of the journal Nature Human Behaviour. Scientists hope that understanding how aging-related brain changes occur will someday help them figure out how to protect against cognitive decline and loss of function. …whether you should be screened for prostate cancer. If you’re a man between 55 and 69, it’s a good idea to discuss the pros and cons of prostate (PSA) screening with your doctor first, according to a panel of medical experts. The US Preventive Services Task Force (USPSTF), an independent group of specialists in prevention and evidence-based medicine, recently updated its guidelines for prostate cancer screening. It advises men under 70 to carefully weigh the benefits versus harms of PSA screening, which measures a specific protein in a man’s blood. These experts concluded that screening may provide a small benefit for some men by reducing the chance of death from the disease. However, potential harms of screening include false-positive results in as many as 15 percent of cases, which may lead to additional testing, possible biopsy, unnecessary treatment and complications like infection, urinary incontinence and erectile dysfunction. Prostate cancer is one of the most common cancers affecting men. You have about a 13 percent chance of being diagnosed with prostate cancer and about a 2.5 percent risk of dying from it. Most who die from the disease are over 75. The PSA test only prevents 1.3 deaths per 1,000 men (age 55-69) screened. Experts say there’s no benefit to screening for men over 70. However, if you’re African American, your lifetime risk of death is higher compared with other races (4.2 percent vs. 2.9 percent for Hispanic men, 2.3 percent for white men and 2.1 percent for Asian men). African American men tend to develop prostate cancer at an earlier age, have a more advanced disease at time of diagnosis and have a more aggressive form of the disease. The USPSTF did not find enough strong evidence to make a separate screening recommendation for this group but suggested that PSA testing may provide additional benefits, especially if started before age 55. If you have a family history of cancer, especially involving a close relative, then screening may also offer some additional benefits, experts said. Many men with prostate cancer never experience symptoms and may never even know they have it. According to the USPSTF, progression from asymptomatic, screen-detected cancer to symptomatic, widespread cancer or death (if it occurs at all) can take years or decades. In a recent, large study, the 10-year survival rate for screen-detected, localized prostate cancer was 99 percent, regardless of whether the cancer was treated or just monitored. …why more older Americans are falling. 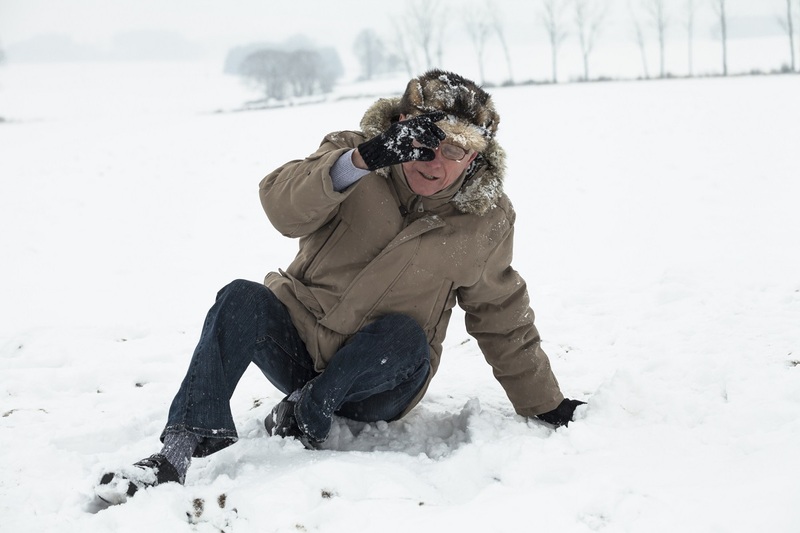 Fatal falls among older adults have surged by 31 percent since 2007, or about 3 percent a year, according to a new report from the Centers for Disease Control and Prevention (CDC). In 2016, nearly 30,000 older people died as a result of a fall. In 2007, that number was slightly more than 18,000, according to the report. The increase appeared across all age groups, with the largest among those 85 and older. As we age, our risk for falling increases. We tend to have more chronic conditions or take more medications, which may contribute to balance or vision problems, confusion or trouble walking or standing. We may also become less active with age, which can lead to loss of muscle strength and increased frailty. CDC experts analyzed cause-of-death data from all 50 states and Washington, DC. They found that Wisconsin had the highest rate of deaths from falls, and Alabama had the lowest, and also that, compared to older women, older men had more falls that proved fatal. The report concluded that at the current rate, approximately 43,000 older adults will die from falls in 2030. Having your vision and balance checked regularly, being aware of possible medication side effects, using a cane or walker to help steady yourself and being extra cautious on ice or other slippery surfaces can dramatically minimize your chances of falling. The National Institute on Aging encourages you to always let your doctor know if you have fallen. It may signal a new health problem or a need to adjust your medications. …how doing nothing may help spine fractures as much as surgery could. Many older adults suffer from painful compression fractures of the spine. This can lead to chronic pain and long-term problems, including spinal deformity. These vertebral fractures often slowly heal on their own and are usually treated with pain medications, bed rest or a back brace. But some people opt for a procedure called vertebroplasty, where a cement-like substance is injected into the fracture location to help stabilize the spine. In several studies, this procedure was shown to help reduce pain, increase mobility and improve function faster than a non-surgical approach. However, other studies show more mixed results, finding that this risky procedure is really no better than a pretend, or sham, operation. Sham procedures are the surgical equivalent of a placebo in drug trials. Patients who participate in these kinds of clinical trials think they are actually having an operation, but, in fact, surgeons only pretend to do a procedure. They do everything they normally would do—using instruments, giving local anesthesia, making an incision, directing the team and closing the incision—but don’t actually perform the rest of the surgery. The patient is unaware that pretend surgery was performed and may recuperate just as well as if they underwent an actual operation. The real surgery can work too, of course, but sometimes your subconscious can “trick” your body into healing just as successfully without it. In clinical studies, sham surgeries were successful in 74 percent of cases, especially when orthopedic or back problems were involved. A recent study split 180 patients (over 50 with moderate to severe back pain caused by vertebral compression fractures) into two groups. One underwent vertebroplasty, the other had sham surgery. Neither group knew which was performed. Both groups reported significantly less pain after their procedures with relatively no difference in pain-scale rating. The results may mean that factors other than the actual cement injections—such as expectation of results, use of local anesthesia and the natural healing of the bone—may influence pain perception. Researchers concluded that while vertebroplasty has a place, especially for those whose fractures don’t heal well on their own, it may be wiser to take a wait-and-see approach before opting for surgery. 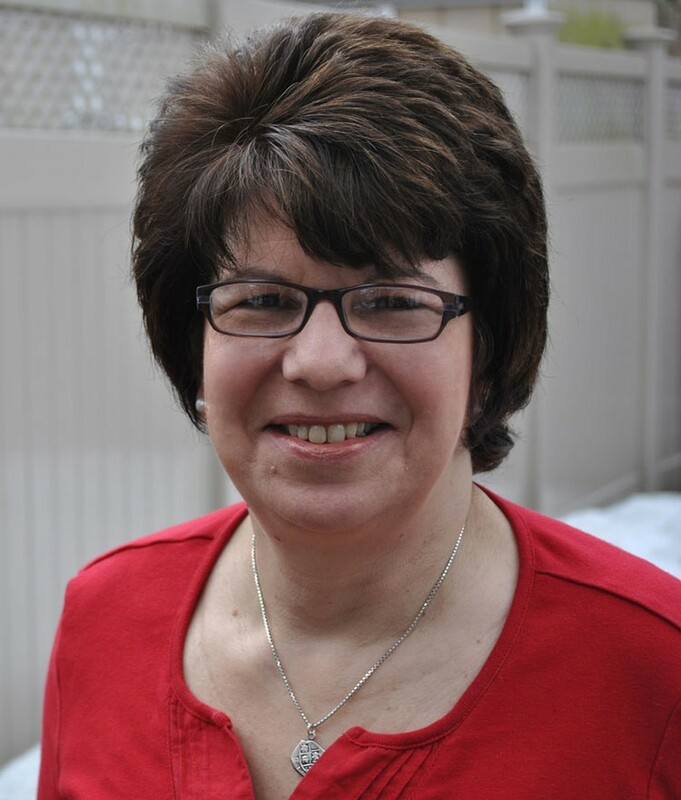 Freelance journalist Liz Seegert has been writing about health for nearly 30 years. Her work has appeared in Consumer Reports and Kaiser Health News, on the AARP and New America Media websites and on WBAI-FM/Pacifica Radio. She covers aging for the Association of Health Care Journalists. A native of Queens, NY, she loves to walk with her rescue dog, Duke. You can follow Liz on Twitter: @lseegert.